“Audia Elastomers’ knowledge base and custom compounding abilities open up the design window for brand owners. We work closely with our customers, utilising our material know-how and application development expertise to meet the requirements of end-use applications,” said Anthony Marozsan, market development manager for Audia Elastomers. “There is plenty of opportunity and the competition is tight as companies vie for their piece of the USD 10 billion annual pet accessory market. As a result, brand owners must continue to differentiate their products so they stand out from the crowd and meet the high standards of today’s pet owners,” said Marozsan. According to the company, its materials feature high durability across a range of hardnesses from 30 – 70 Shore A. 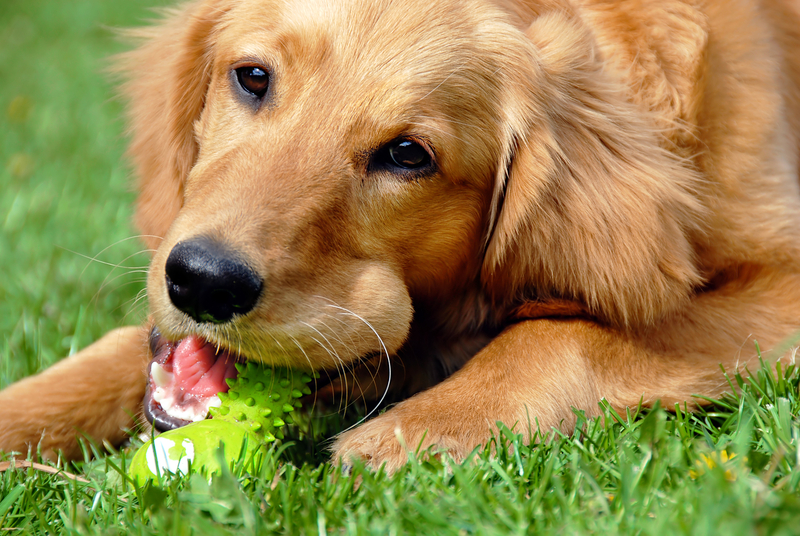 For example, brand owners may need an ultra-soft material for treat toys and a harder grade for tough, bone products. The company said its adhesion technology is best-in-class, providing for high flexibility in customisation, e.g., a rigid centre and a soft overmould for a range of application needs. In addition, ultra-tough, clear elastomers allow for unique designs and a wide range of vibrant colours and special effects. The materials are fully NAFTA sourced, FDA compliant, and BPA-, phthalate- and latex-free. The company has two manufacturing sites in North America, including a state-of-the-art Elastomers Center of Excellence in Lafayette, GA, USA. In addition, Audia Elastomers said its global manufacturing footprint allows manufacturers the flexibility to produce materials anywhere around the globe with a safe, secure supply base, including FDA food grade-approved materials from its production location in Shenzen, China. Audia Elastomers is based in Washington, PA, USA, and is a member of the Audia family of companies which includes Washington Penn Plastic, Uniform Color Company, Southern Polymer, Inc., and Audia Liqui-Kolor Solutions.